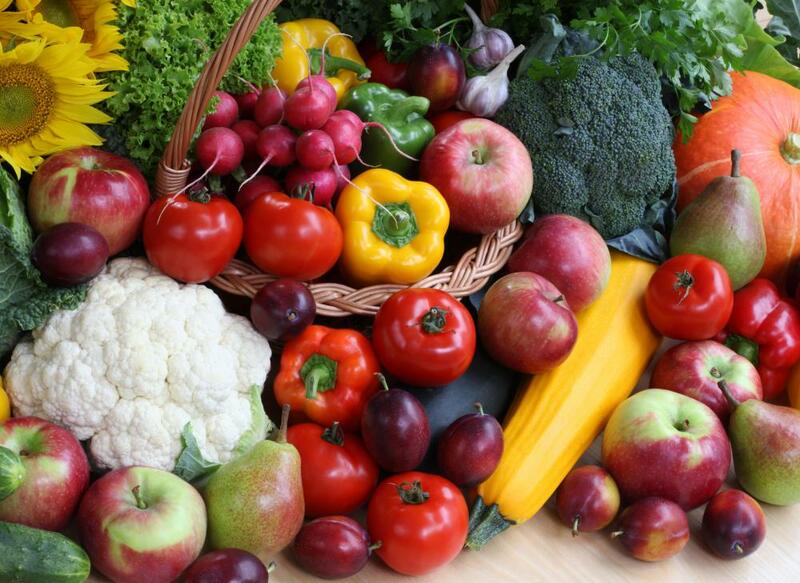 Gardeners may sell surplus fruits and vegetables at a local farmers market. A stint as a hostess or cashier may be a good fit for a college student who needs to earn extra cash. 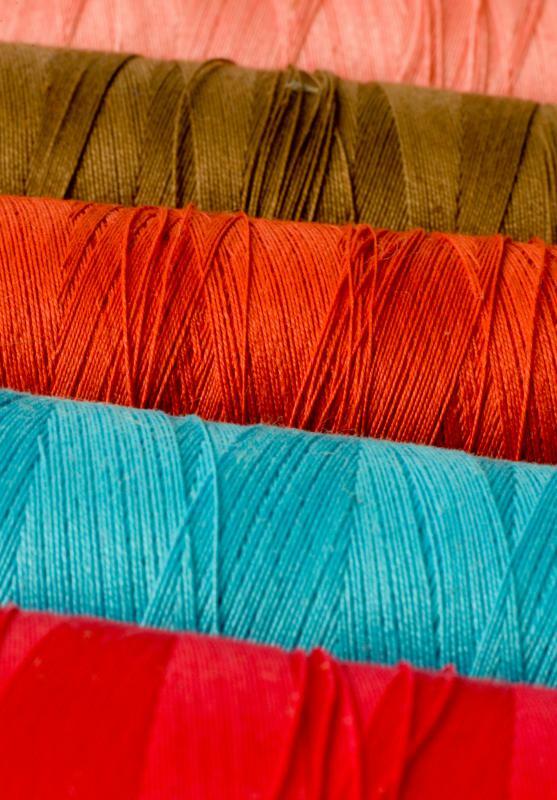 People might knit clothing or other items from yarn to sell as part of an extra income. 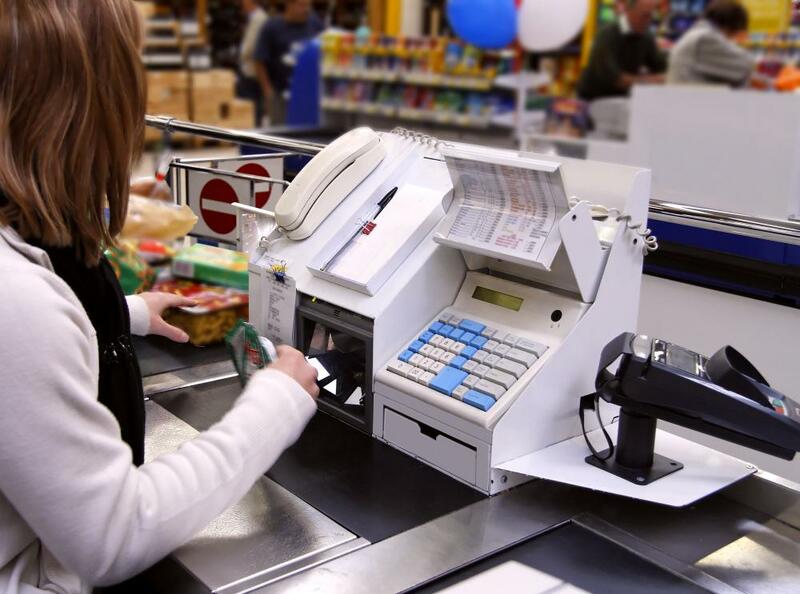 A part-time job as a cashier at the local grocery store may provide extra income. Delivering pizzas can help earn some extra income. 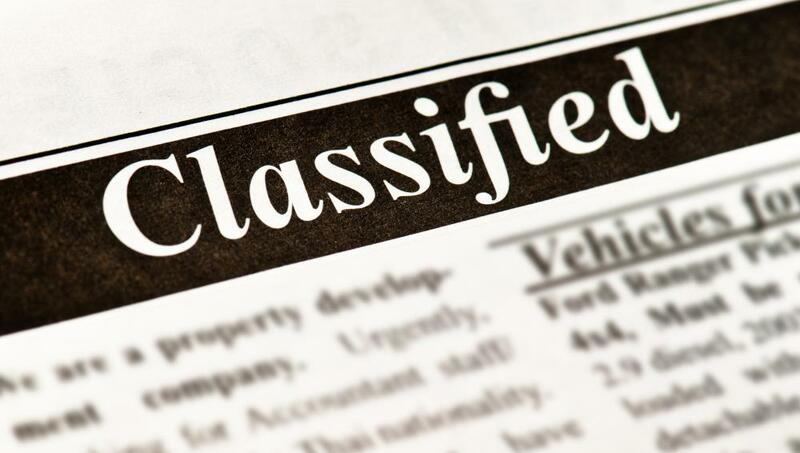 Part-time jobs may be listed in a newspaper's classified section. 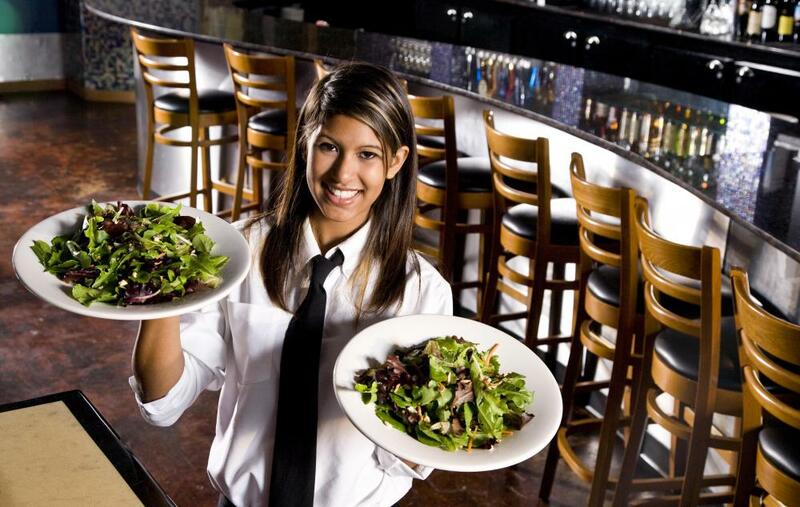 Some people wait tables on weekends as a way to earn a little extra income. Helping an elderly neighbor with chores might earn someone extra money. 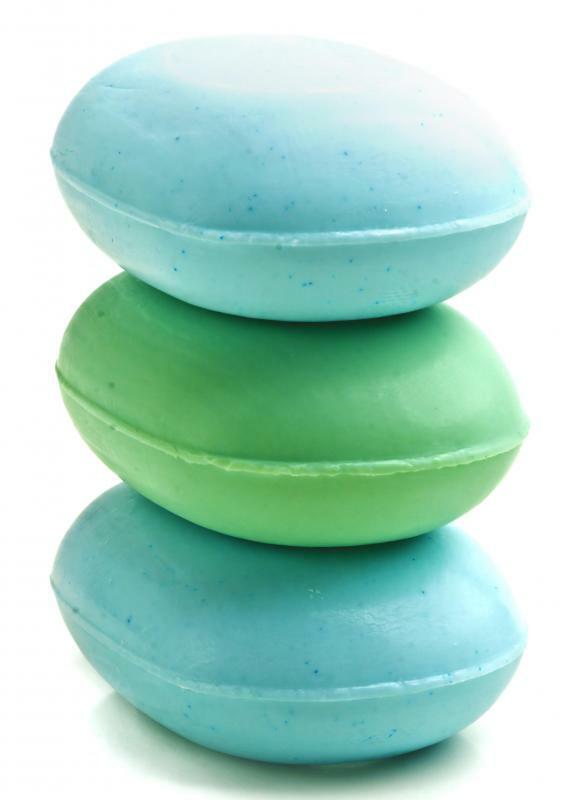 Some people make an extra income through selling homemade products, such as soap. Babysitting is one way to earn extra income. 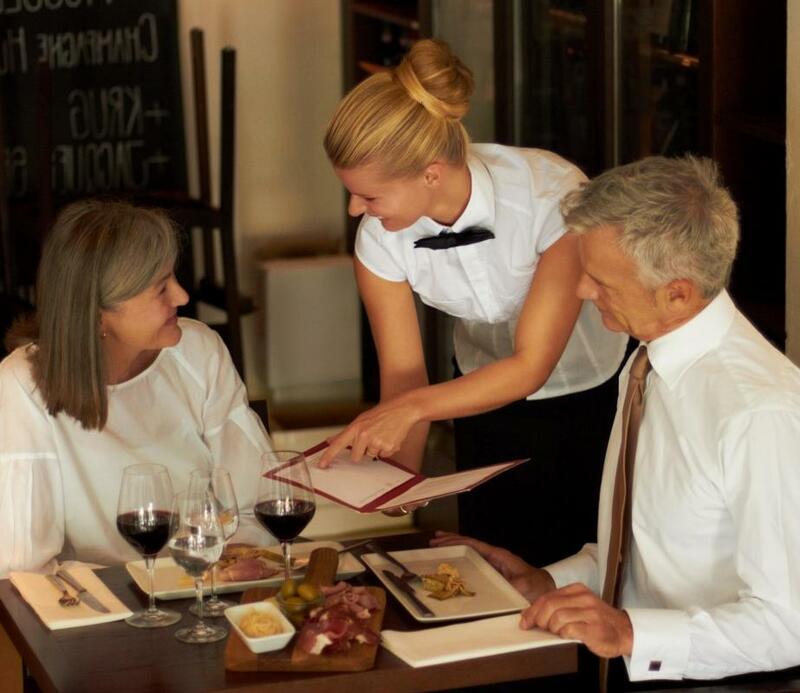 Servers who wait tables at restaurants rely on customer tips to augment low hourly wages. 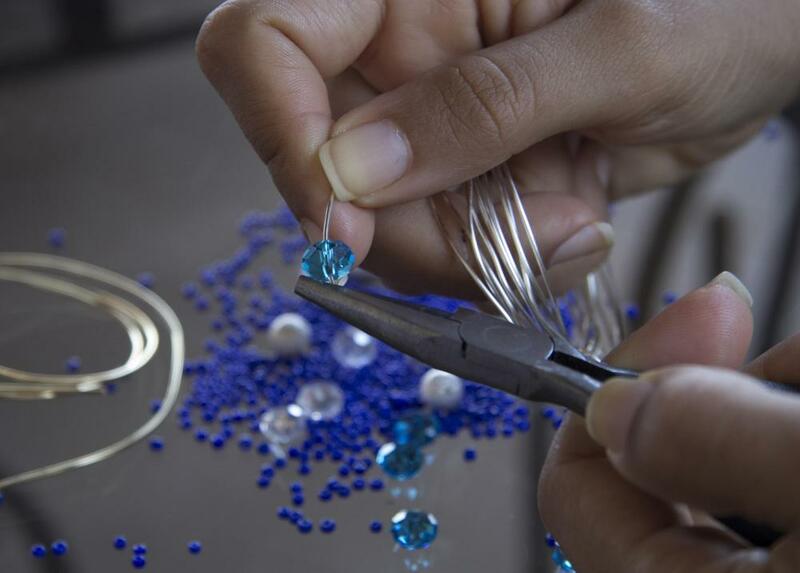 Make jewelry to sell at craft fairs, gift shops, or online to make extra money. Generating extra income is a hot topic for a lot of people. Bills, living expenses, housing costs, and the desire for at least some luxuries may lead a person to need more money than her current income provides. While budgeting and cutting expenses may be helpful in some cases, generating at least some extra income is often a big part of the picture. Often, people apply for part-time jobs as a way of generating extra income. For example, someone may seek employment as a waitress on the weekends or as a cashier at her local grocery store. Some people choose to moonlight in the evening hours that would ordinarily be considered free time. This can go a long way toward generating extra income, but it may also leave a person feeling tired, worn out, and lacking any time to enjoy life. Babysitting is another way to generate some extra income. A person may do this in the evenings after work or on the weekends. Providing overnight care can also generate extra cash. This means providing care for parents who work at night. This kind of care may even garner higher rates, as parents may be willing to pay more for night care because it is harder to secure. Delivering newspapers can be another good way of generating extra income. To do this job, a person may have to get up very early in the morning to deliver newspapers before people have gotten out of bed and had their morning coffee. Though getting out of bed extra early may not sound like a lot of fun, it can allow a person to get all the papers delivered and get to work at her regular job on time. It also leaves her evenings free for other things. Another option for generating extra income is getting a work-at-home job. For example, many companies hire workers for customer service jobs as well as things like taking orders, processing payments, collecting past-due payments, and data entry. It is also possible to find work-at-home jobs doing things like designing websites, researching, writing, editing, and moderating message boards. These jobs often allow a person to set her own hours yet earn the extra money she needs. For those who want to earn extra money but prefer not to work for someone else in their spare time, starting an at-home business may fit the bill. The possibilities are virtually limitless when it comes to starting a home-based business. For example, a person could sell gifts or other items entirely from her home or provide accounting services to businesses. 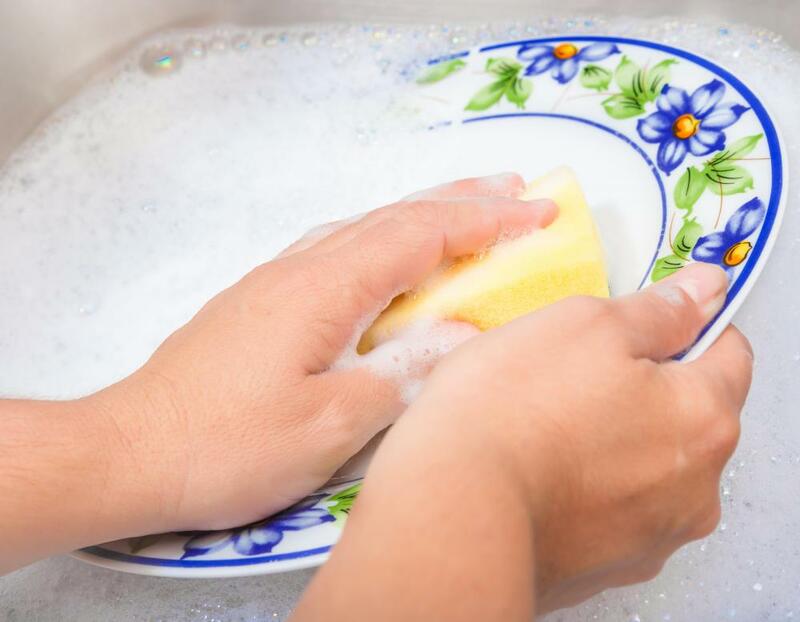 Alternatively, a person could start a business that is based at home but requires her to leave the home to perform services, such as house or window cleaning. How Do I Start a Window Cleaning Business? Do I Have to Claim Online Income? What are Some Tips for Parents Who Want a Work at Home Job? Can I Afford to be a Stay-At-Home Parent? What is a Working Parent?